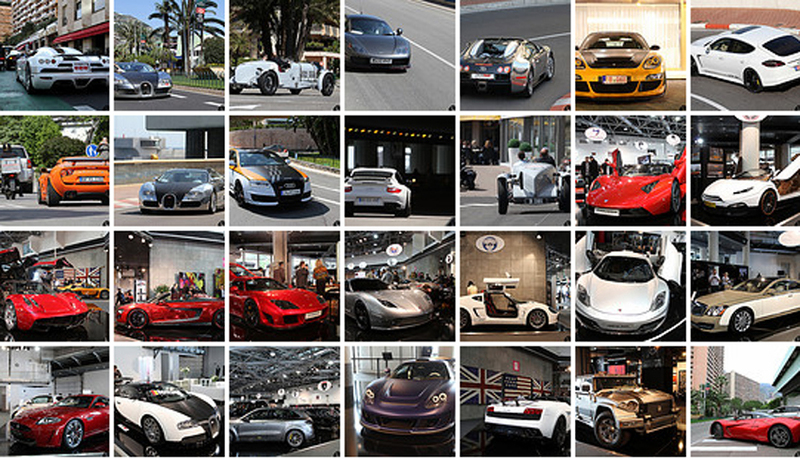 One month before Formula 1 GP, the Grimaldi Forum welcomes Top Marques Monaco, the only live Supercar show in the world. The name of this event sums it all up. It’s not a normal motor show, here in Monaco it deals with exotics, names like Marussia, Xenatec, Soleil, Topcar, Dartz, Exagon, Keating, and Melkus. Most of these brands are unknown by the basic visitor but that’s the point of Top Marques Monaco. Providing a varied lineup of cars, from the unknown to the mainstay brands like Pagani, Gumpert, Ferrari, Gemballa, Koenigsegg, and Lamborghini. This micro-motorshow reminds me of the Geneva motorshow as it mixes standard supercars and tuned vehicles. On the one hand you have all the latest creations like the brand new Pagani Huayra, the Lamborghini Gallardo LP570-4 Spyder Performante, the MP4-12C, and the Maserati Gran Turismo MC Stradale. And, on the other hand, you have a lot more well-known tuners like Gemballa (Porsche tuner), ABT (Audi tuner), PPI (Audi tuner), Topcar, Merdad (Porsche tuner). But the most interesting thing in Top Marques is the test-drive exhibition. 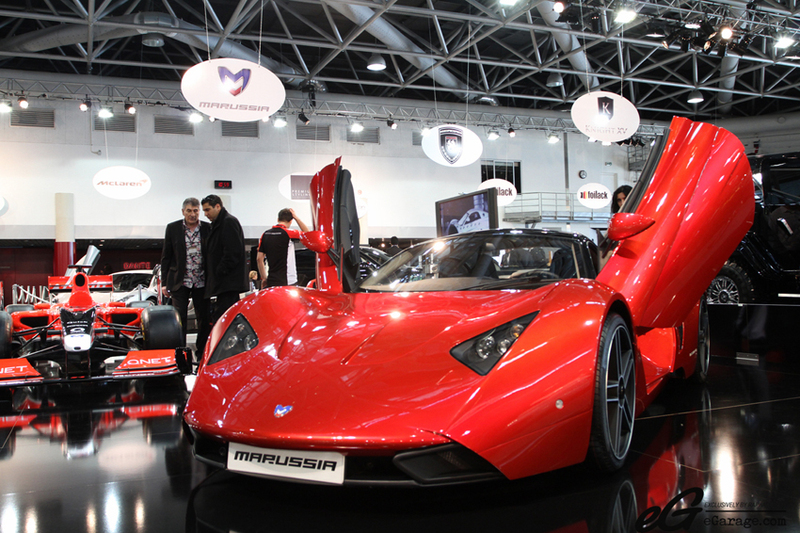 That’s why it touts itself as the only live Supercar show in the world. A lot of cars are available, and you can have a run in all of them (most of them as passenger only). This year representing Germany, there were 2 Gemballa Avalanche GTR 750 Evo-R – with 750HP you can understand easily why you’re not allowed to drive it; there was also a GTP 700 based on new Panamera Turbo, 700HP again! 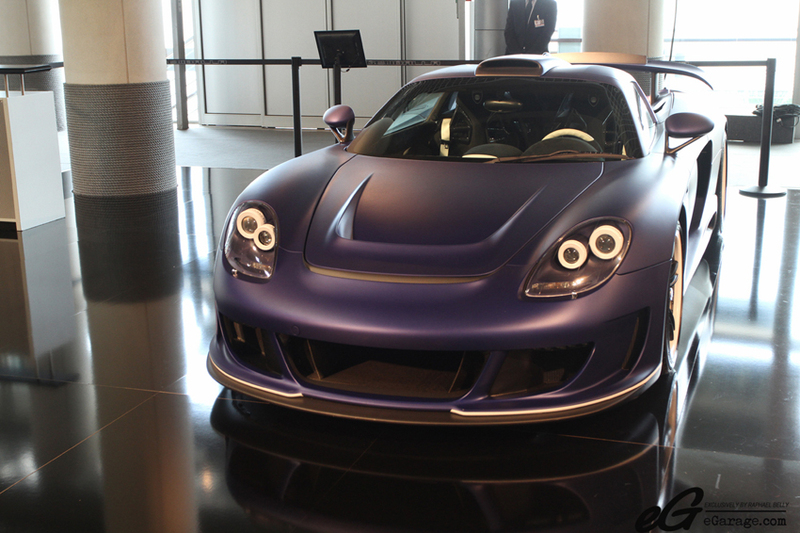 For England, the Noble M600 did a lot of noisy runs! And last but not least the Koenigsegg CCX and Bugatti Veyron Pur Sang were also available for rides. For the first time, even the road on the Port Hercule (where the Formula 1 course is located) was closed especially for Top Marques cars under high watch of the police. 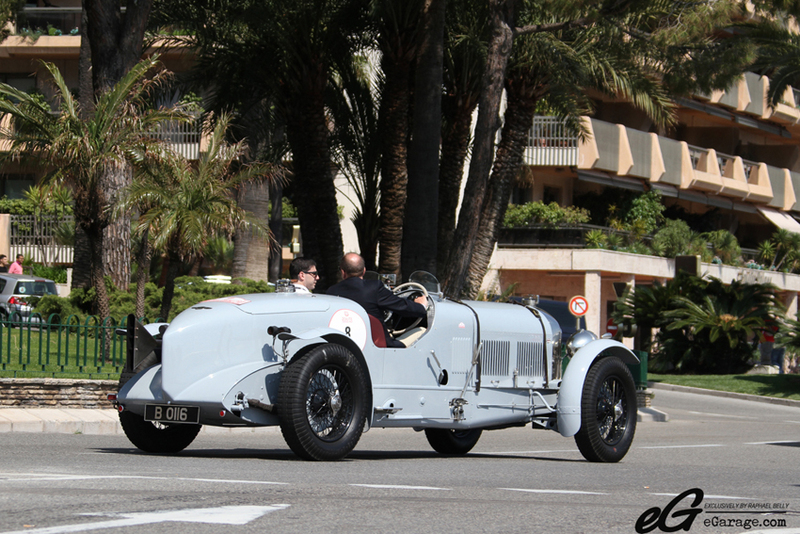 The craziest thing is that the test-drive cars didn’t stop driving during the entire 4 days, throughout the entire event you saw these spectacular cars driving in Monaco with amazing accelerations and sound.